Apple has perfected the LCD. 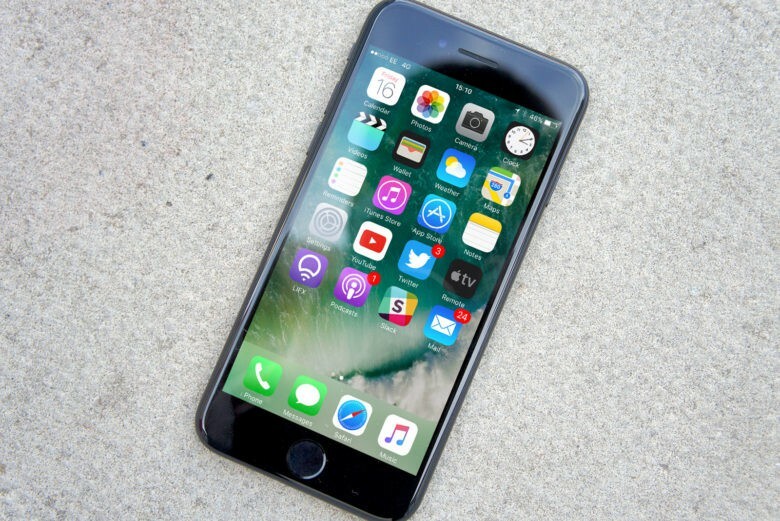 The iPhone 7 display may be the new device’s most underrated feature, based on an in-depth analysis by display experts. Apple’s new LCD display was rated as “visually indistinguishable from perfect” when it comes to image contrast and intensity. The tiniest amount of color variation, seen when viewing the screen from an angle, also yielded top marks. Technically, this is the most your new iPad's battery should ever be charged. Last week, Dr. Raymond Soneira of DisplayMate Technologies discovered that when he charged his new iPad, it continued to draw current long after iOS reported its lithium-ion polymer battery as being 100% charged. Doing some experiments, Dr. Soneira discovered that if allowed to charge until the point where the 10W charger stopped drawing full current from the mains, his iPad could last 11.6 hours on a single charge, compared to just 10.4 hours if he unplugged it the second it reached 100%. Why does the new iPad do this? 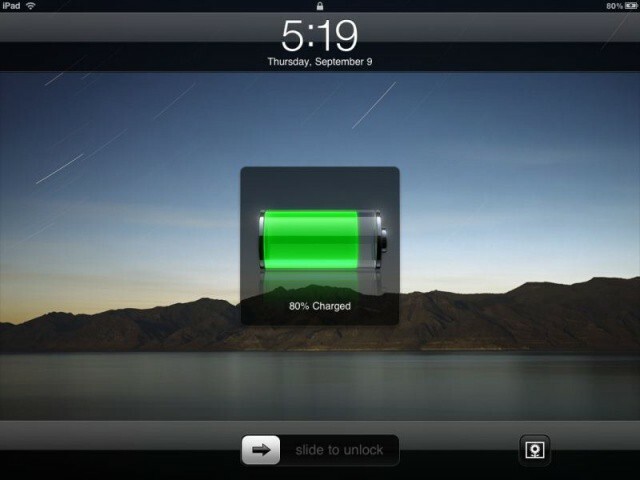 Dr. Soneira believes that it’s a bug in the way the new iPad reports its battery charge. Apple has since spoken out and called it a “great feature” in iOS. But what the heck is really going on? The truth is more complicated. Apple’s being disingenuous calling this a “feature” of iOS. In fact, technically it harms your new iPad’s battery. That said, it’s certainly not a bug, as Dr. Soneira emphatically suggests. Rather, this is the way all gadget batteries charge. To understand why this is, and how you can maximize your device’s battery life and longevity, you first need to understand a little bit about how batteries charge.